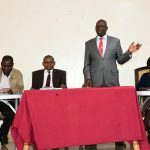 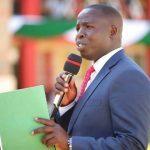 The County Government of Nandi through the leadership of Governor Stephen Sang is committed to improving healthcare to facilitate the realization of the Big 4 agenda. 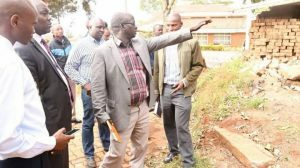 County Health Officials and officers from the Governors Delivery Unit visited the Kapsabet County Referral Hospital to inspect the ongoing projects. These include the ongoing renovations at Nyayo wards, construction of the Doctor’s lounge, renovation of the kitchen, completion of the emergency area and walkways linking theatre, construction of an Oxygen plant, completion of the new Dental unit, the maternal triage area, piping of theatres, renovation of the rehabilitative department, OPD filter clinic and administration block. 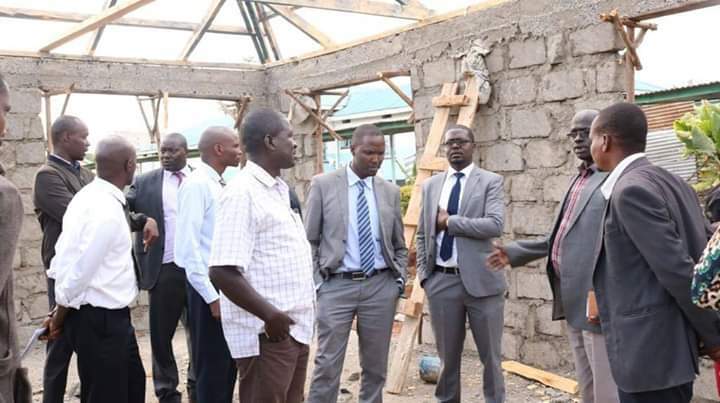 The team later held a consultative meeting with contractors doing the works. 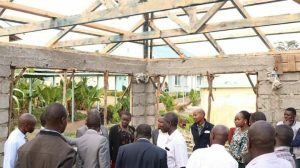 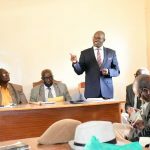 It was resolved that all works will be completed in three weeks time to aid in he delivery of the much needed services at the facility.